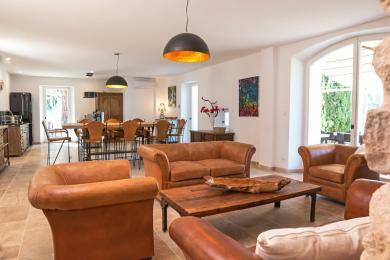 Luxury holiday villas in Lourmarin. 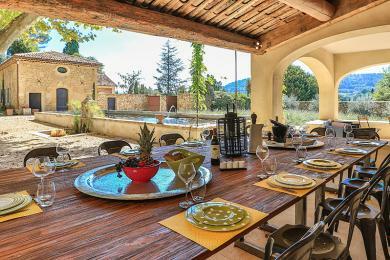 A five-star luxury retreat near the village of Lourmarin, Vaucluse, Provence. The retreat boasts 2 swimming pools and a private tennis court. Please have a look at the areal photo. Sleeps 26 guests. 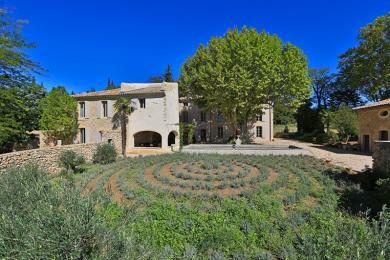 Characterful villa with private pool in Lourmarin, Vaucluse, Provence. 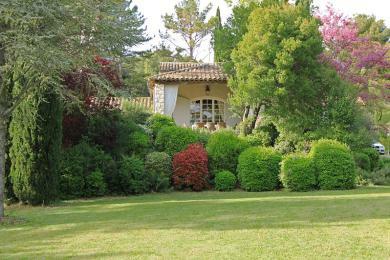 Only 5 minutes away from the very attractive village center of Lourmarin. Sleeps up to 6 adults and 2 children. 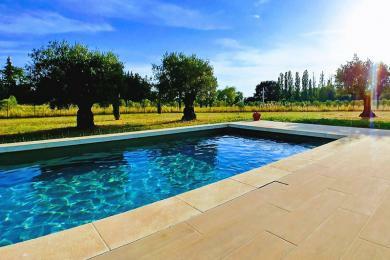 Luxurious villa with private pool, located in Lourmarin, Luberon, Provence. Robust industrial furnishing, beautiful set between the vineyards. In short distance of the lovely village Lourmarin. The villa is fully airconditioned. 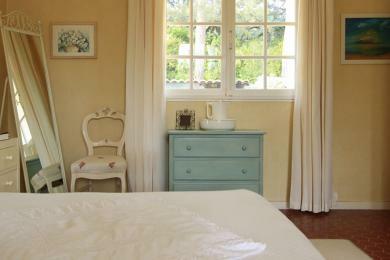 This villa sleeps 8 guests.